Welcome to the Amazon Rainforest, the world’s largest remaining tropical rainforest. There is more life hums, buzzes, chatters and bubbles here than anywhere else on the planet. One Amazonian tree can host more ant species than all of the British Isles put together, one hectare of forest boasts about as many frog species as all of North America, and the great expanse of the jungle contains more than twenty percent of the earth’s vascular plant species. Here you can find a monkey small enough to sit on your fingertip, an eight-pound toad, a spider that eats birds, and the world’s largest snake, the 30-foot anaconda. There are an incredible number of tree species in the Ecuador Amazon. Just 62 acres (1/4 of a square kilometer) of the Amazon Rainforest Ecuador supports over 1,100 species of trees. That makes it among the highest of any region in the world. There are four regions on mainland Ecuador, the Costa (Coastal lowlands), the Sierra (Andean highlands), the Oriente (the Amazon) and the Galapagos Islands. The Amazon Rainforest Ecuador covers the eastern portion of the country, shown in green on the following map. It includes six Ecuadorian provinces: Morona Santigao, Napo, Orellana, Pastaza, Sucumbios, and Zamora Chinchipe. The number animal species found in Ecuador’s Amazon is outstanding. 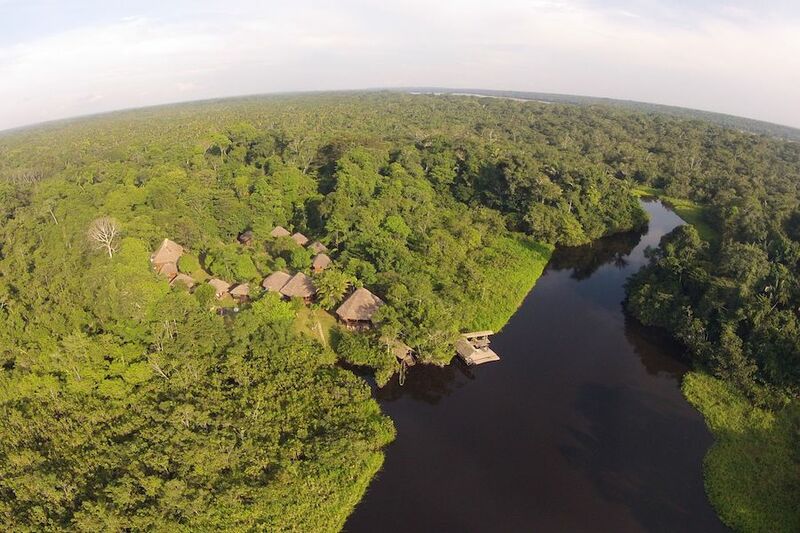 The Amazon in Ecuador is teaming with animal species. In Yasuni alone there are 150 amphibian species (more than the U.S. and Canada combined), 121 species of reptiles, over 200 species of mammals, over 596 of birds, and 382 species of fish. 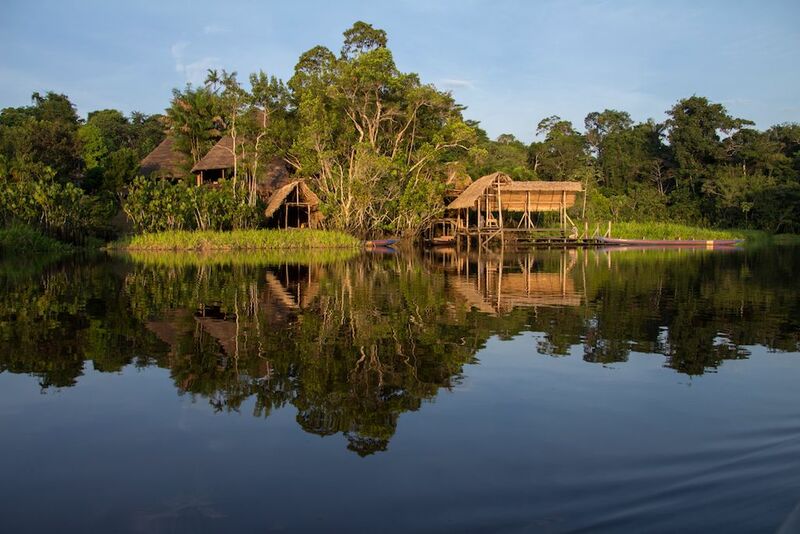 The Ecuadorian Amazon is a birdwatcher’s paradise. With over 587 species of birds, the Amazon Rainforest in Ecuador is a birders paradise. Bird-watching trips are a huge draw for visitors to this area. 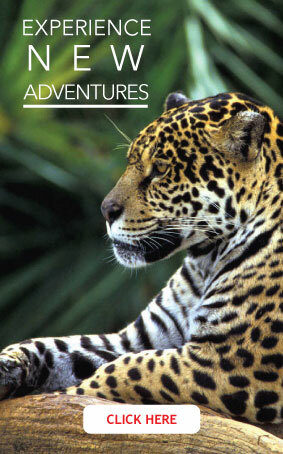 With a knowledgeable guide, you could see around 250 to 300 species during your trip. 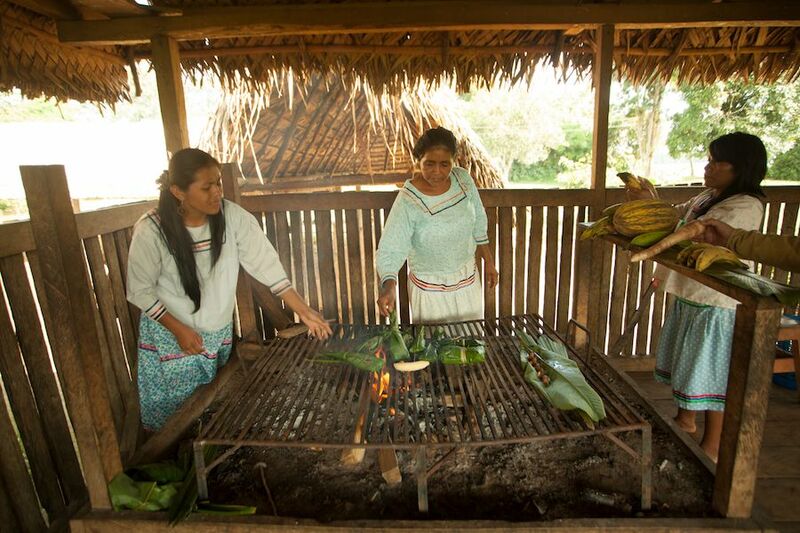 There are 9 indigenous nationalities in the Ecuadorian Amazon. Some of them welcome tourists making it ideal for family cultural experiences in Ecuador. The climate in the Ecuador Amazon is pretty much the same year round, warm and rainy. The Amazon River was officially discovered by a Spanish explorer and conquistador named Francisco de Orellana. He discovered the river in 1542 and initially named it Rio de Orellana. There is a lot of oil (around 800 million barrels) under the Ecuadorian Rainforest. Extracting it puts the Amazon at risk, including the plants, animals, and way of life for the people that live there. Deforestation and illegal logging also threaten the area. Amazon rainforest tours have become very popular due to the above mentioned facts. Looking for an unique adventure in the Ecuador Amazon?